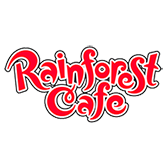 Rainforest Cafe has an extensive menu of American and International cuisine catering for both adults and children. 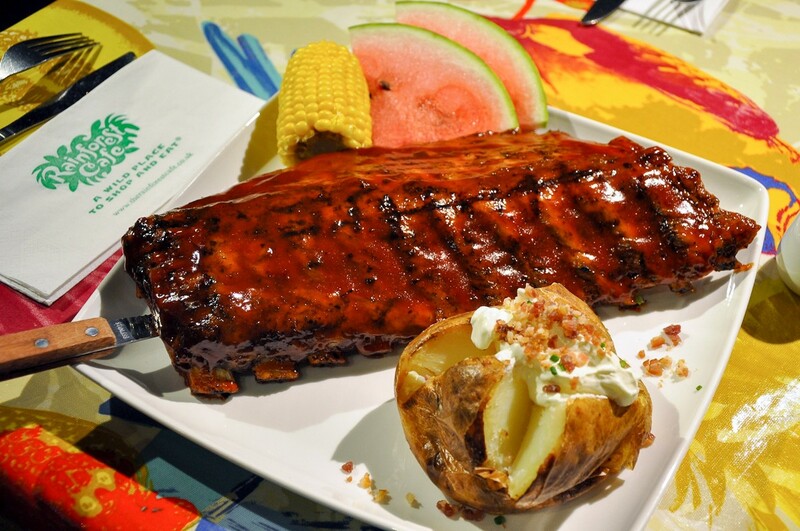 Our main A La Carte Menu includes steaks, our famous rack of ribs, classic steak burgers, pasta dishes and American style salads as well as delicious desserts for one or to share. 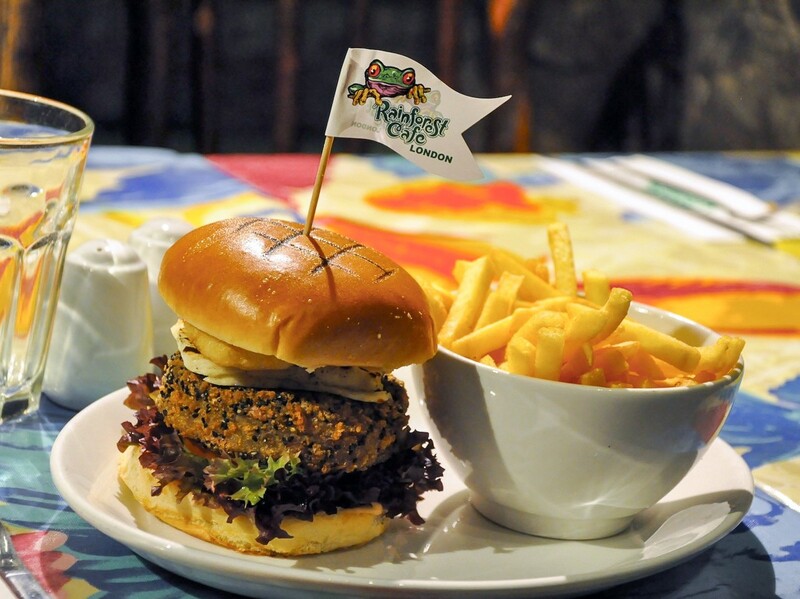 For children (under 12 years) we serve all the classic dishes that your kids know and love so parents can sit back and relax knowing their little ones will tuck in and enjoy a good family meal. If a dish contains any allergens, this will be made clear in green lettering in the description. 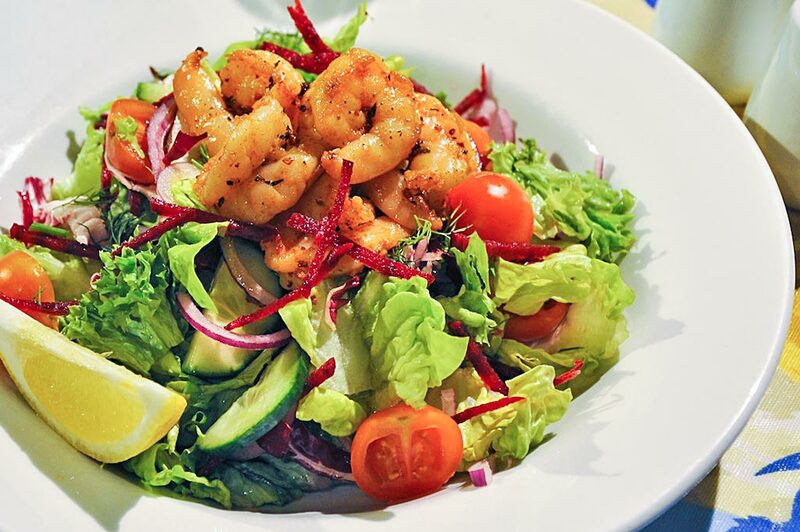 If you do suffer from a food allergy of any kind, please make us aware in advance of ordering so our Safari Guides or Restaurant Manager can discuss suitable options with you.